The VELCRO® Brand has been disrupting the packaging game since its conception. 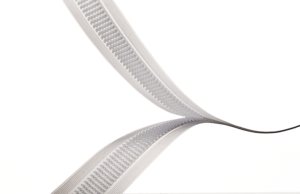 With over 70+ years of experience, VELCRO® Brand solutions have dramatically advanced products from around the world. Through efficient and creative applications, Velcro Companies strives to be the dominant innovator in its technology, ranging from durable connections, like adhering football stadium turf, to soft and secure fasteners for a baby’s diaper. Its diverse industries are versatile with applications far-ranging beyond the packaging space. 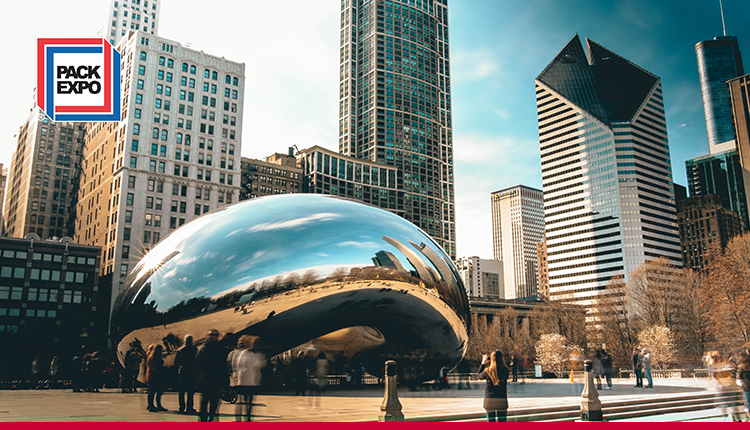 The VELCRO® Brand Packaging Team have made Amazing Connections™ throughout the world and are excited to announce their participation in this year’s Pack Expo. From Hill’s Science Diet pet food to Scott’s Lawn & Garden packaging, these brands have integrated our fasteners as a way to differentiate themselves within the packaging space. Now with the new VELCRO® Brand PRESS-LOK® Advanced closure, integrators can attract even more attention within the marketplace. 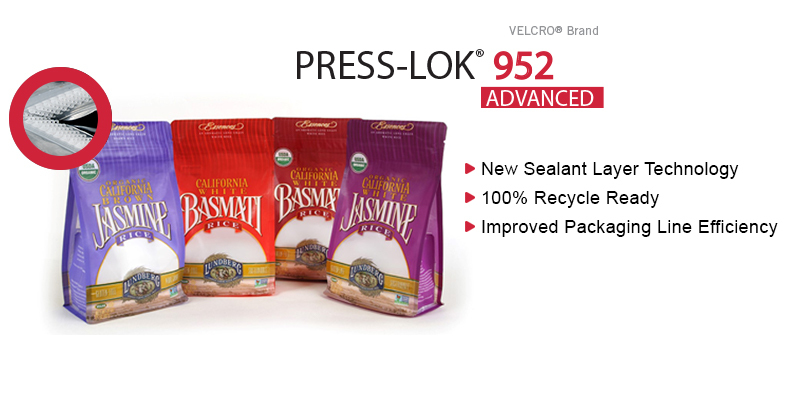 With its hook-to-hook closure system and the unique sealant technology, this closure can easily be integrated within any flexible packaging. Did we also mention its 100% recycle ready? Yup, you heard us! Now you can choose a closure that aligns perfectly with your earth-friendly vision. Need more info? Discover how our newest closure is the perfect solution for your next project. Mark your calendars and get ready because the VELCRO® Brand Packaging Team members are ready to meet with you! Stop by our booth to discover how Velcro Companies can collaborate with you on your next project. Can’t wait to see you there!